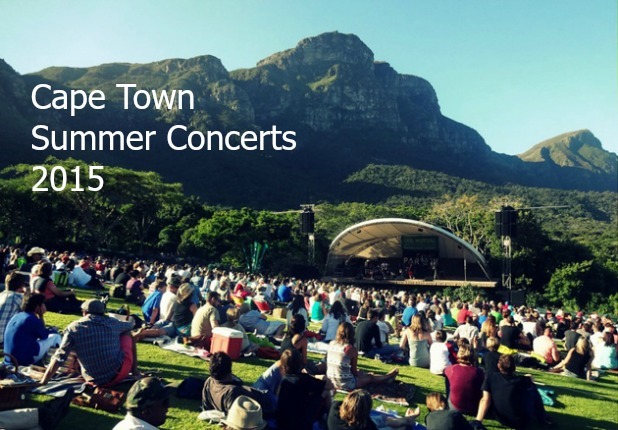 Summer has arrived in Cape Town, and that means the start of the hugely popular Kirstenbosch Summer Concerts that are held under the stars each Sunday night for the duration of summer. If you haven’t been to one of these events, you’re in for a treat. 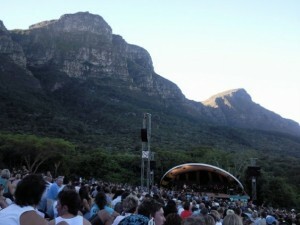 The stage is situated in an open area of the garden, with a massive lawn in front that offers the perfect place to lay down a blanket and some cushions, grab a few friends, pack a picnic and enjoy some soothing sounds in the beautiful setting of Cape Town’s iconic Kirstenbosch Botanical Gardens in Newlands. We’ve put together a handy info guide that tells you everything you need to know about the concerts, including the lineup for the 2014-2015 summer season. 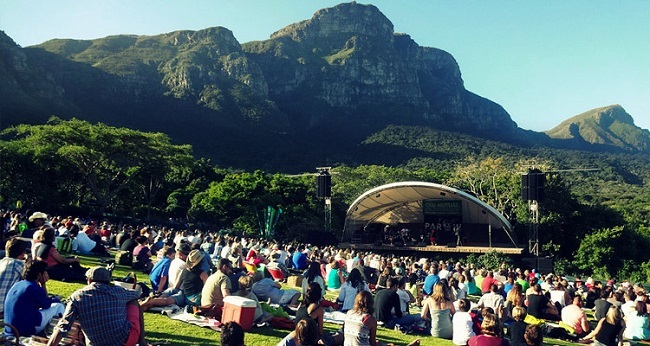 Kicking off on 23 November 2014 and running up until 5 April 2015, the Kirstenbosch Summer Concert series brings you a variety of artists each week in a unique open-air ampitheatre. Concerts typically start at 17h00 – 17h30, unless otherwise stated, running until 21h00 or thereabouts. Tickets can be purchased at webtickets.co.za or at the Kirstenbosch information office (provided web tickets are not sold out, on sale from the Tuesday before concert), ranging in price from R75 to R365. The ticket includes entry to the gardens though, so you can get there a bit early to enjoy a picnic before the show starts. Parking is available at the top and bottom gates – download this handy parking map pdf from Sanbi.org for more information on where you can park on concert days. To make sure that you enjoy your concert nights out safely and responsibly, remember that you are allowed to bring alcohol to the concert, but no smoking is permitted. Many families bring their kids along, so try to keep the festivities clean, too. And we mean that literally as well as figuratively – bad behavior and littering are not allowed at the event either. 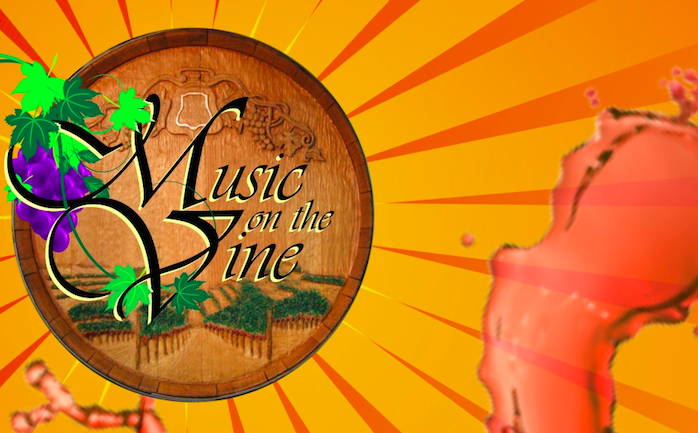 Coming to Cape Town from out of town for a concert and looking for somewhere to stay? Check out our wide range of accommodation options across the city to ensure that you find the best place to stay overnight, for a weekend or for your holiday. 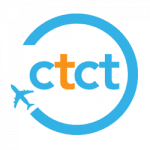 Click here to browse listed accommodation available. I don’t know about you, but I’m looking forward to the Kirstenbosch Concert Series already… which artists are you most looking forward to seeing this summer? Share your thoughts below and let us know.